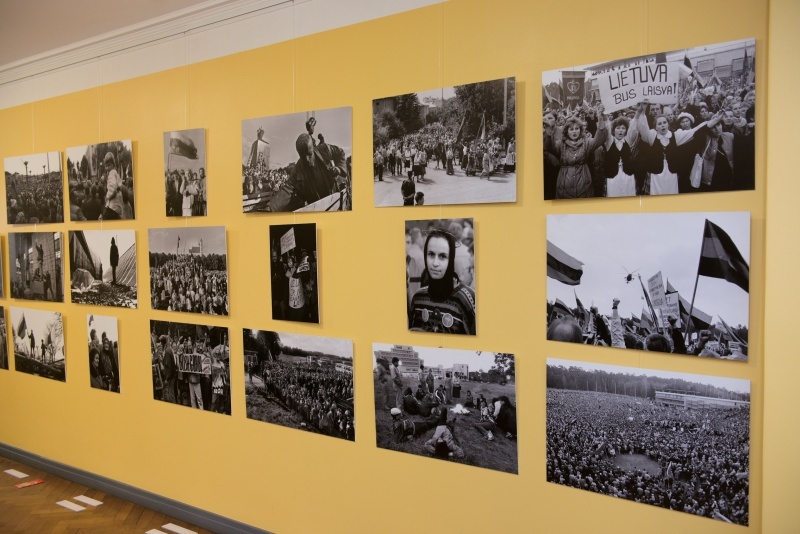 Today, on Wednesday at 11 a.m., the exhibition of Lithuanian photographic artist Vytautas Daraškevičius “To Freedom. 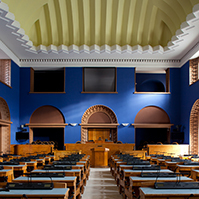 1988–1991” will be opened in the exhibition hall of the Riigikogu (Parliament of Estonia). The exhibition commemorates the 25th anniversary of Lithuania’s fight for freedom and recalls the tragic events of 13 January 1991. 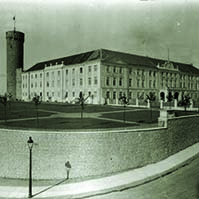 President of the Riigikogu Eiki Nestor emphasised that during the years spent under the yoke of foreign powers, the desire for freedom of our peoples was suppressed, but it had not ceased to exist and searched for a way out. “This journey did not go peacefully and without victims everywhere. We are very closely connected with each other, the worries of one are the worries of all, the success of one inspires others, the failure casts shadow on all. Our common fight for freedom, which culminated in the Baltic Way 25 years ago, continues today with the work in the name of strengthening our freedom in the European Union and NATO. When we are all together, the three of us, we are more than three times stronger,” Nestor said. 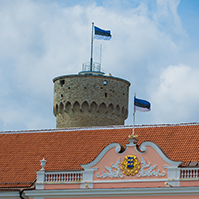 Ambassador of Lithuania to Estonia Neilas Tankevičius, who opens the exhibition, considered it important that the exhibition reflecting the historic events of Lithuania takes place in a symbolic place, the Riigikogu building. 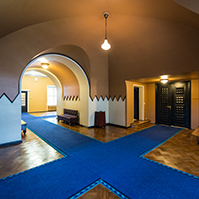 The exhibition gives an overview of the restoration of the independence of Lithuania from the birth of Sąjūdis to the international recognition of the Republic of Lithuania, in the honour of which a meeting was held on 1 September 1991. 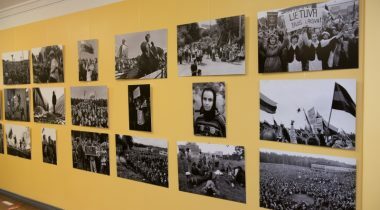 The pictures shown on the exhibition are based on the photos of contemporary events published in the newspaper Lietuvos Žinios 25 years ago. In the opinion of the photographer, the society with its attitude played the greatest role in the fight for freedom of Lithuania. Daraškevičius said that the power of this unique movement did not lie in its leaders but in the people of Lithuania who united and followed it in large numbers. Thus he photographed the moods shining in the faces of people – amazement, purposefulness, hope, joy. Lithuanian photographer Vytautas Daraškevičius has been recording moments for more than 40 years. Large part of his work is dedicated to the ethnographic culture of Lithuania. He has organised more than 20 solo exhibitions and published several photo albums. 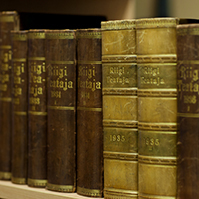 The exhibition was organised by the Chancellery of the Riigikogu in cooperation with the Embassy of Lithuania. 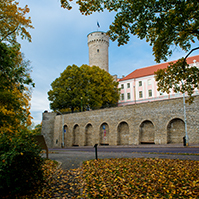 Toompea Castle can be visited on working days. Visitors need to present an identity document to gain entry. The photo exhibition will be open from 13 January until 4 February.